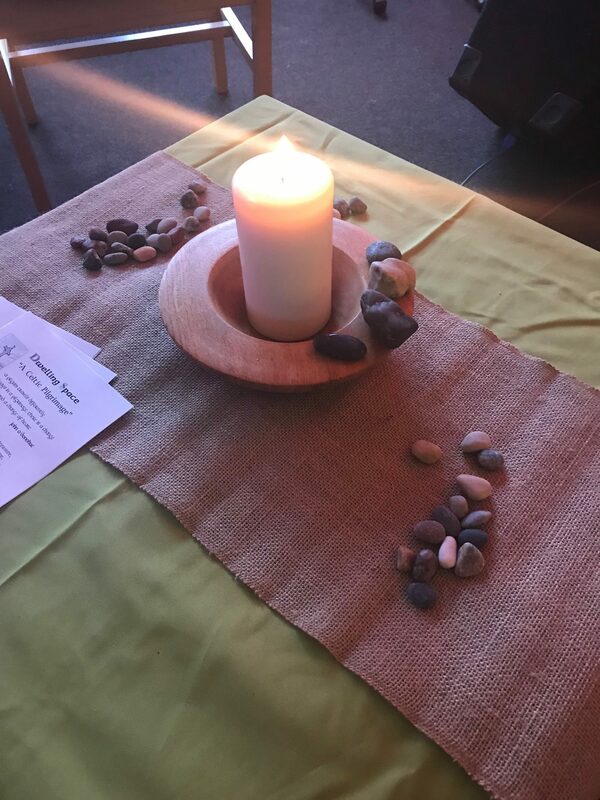 We held our first Wellspring retreat Prayer Day on March 10th. It was a lovely day of music, worship, prayer, creativity and silence. We had great feedback and requests for more. We aim to hold another in the Autumn of 2018. Watch this space for details of theme and dates. If you are involved in a project in the Forest of Dean, want to start one or need support, these days are for you. They are to be days of refreshing, prayer and encouragement as we spend time together drawing on God’s resources. 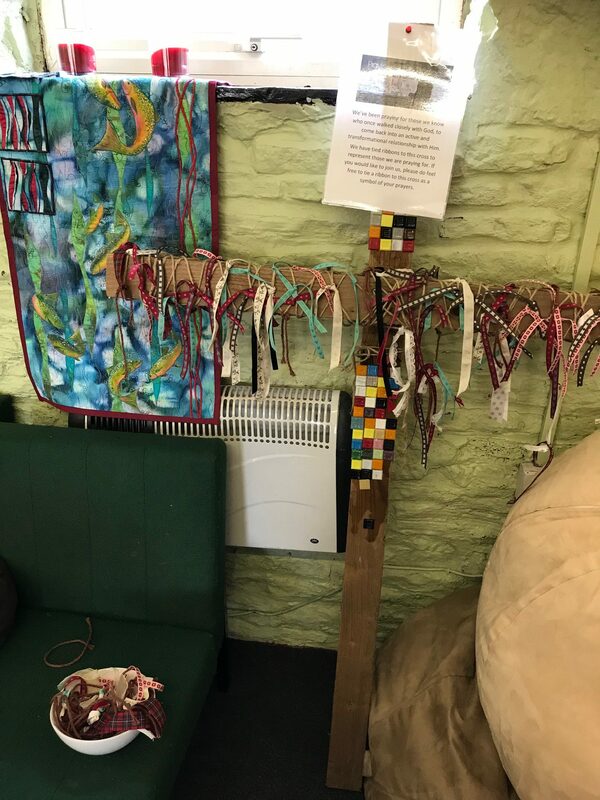 There is also an opportunity to meet with others in the area and share encouragements or support needs, or just time to chill and spend time in God’s presence.